I’ve been using this app for years and it served its purposes for those years. Perfect app, many of my friends have it. There has been a recent issue as of lately. 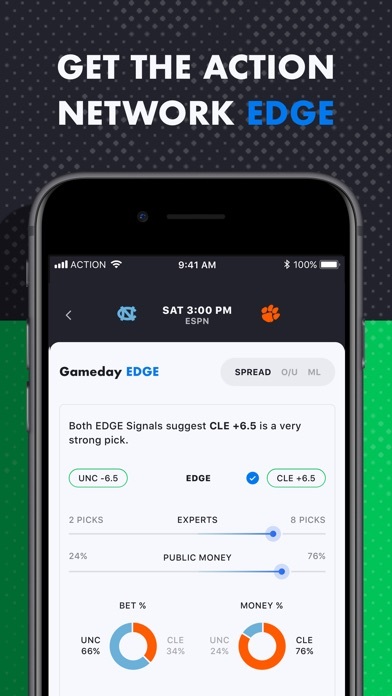 It is not syncing with MyBookie.com and also I do not get notifications of what my friends are betting until like an hour after the bet was placed. I tried deleting and downloading the app but it’s still the same. This app is a perfect 5 stars, just a minor issue that I would like see resolved so I can continue using this amazing app. 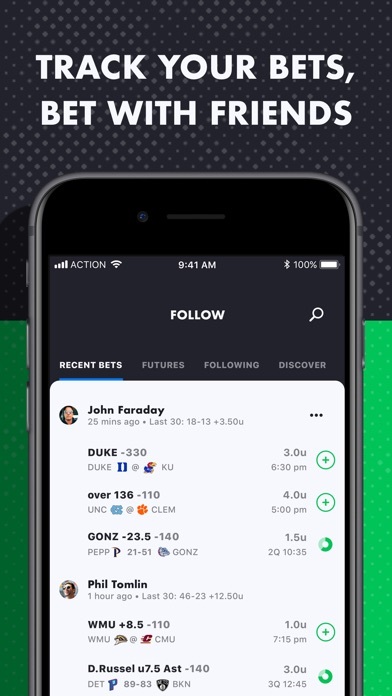 Love the app, but really wish you could track MMA bets. Would have gotten 5 stars otherwise! This is a tremendous app. I can’t believe I went this long without it. A must for all serious Sports better!!! 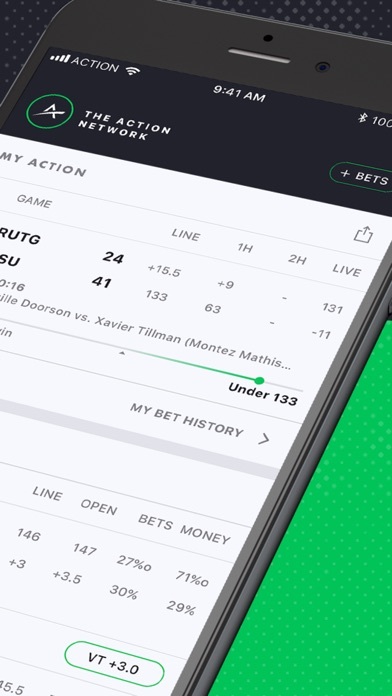 If you are serious about sports betting, you need this app! 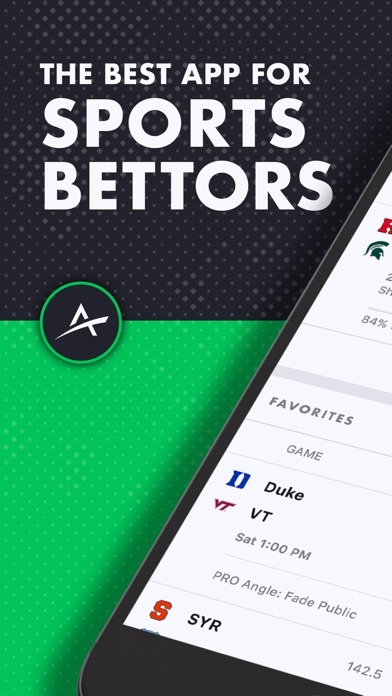 Ton of helpful information and historical trends to give u an edge instead of betting blindly or betting with your heart. 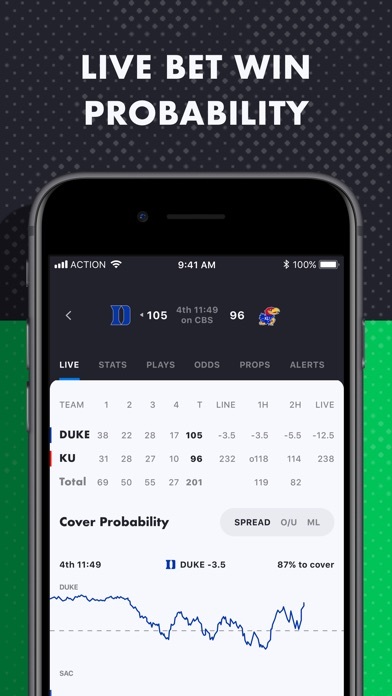 I’m so glad they have a serious betting tracker app like this. 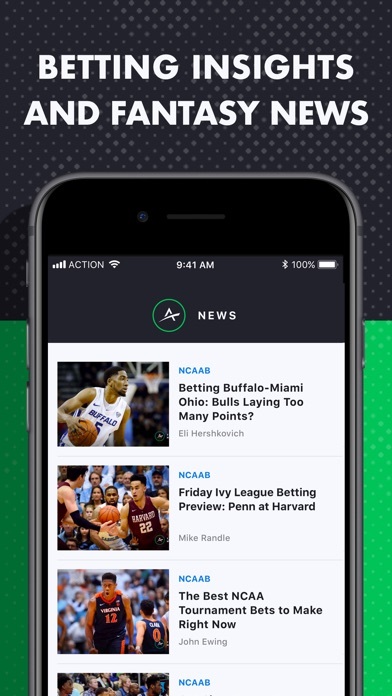 The annual subscription is $89.99 or $10 a month. It is worth it!!!!! If you know what you’re doing, that 89.99 investment can double,triple, quadruple and more! The only negative thing I can say about this app is they should have an option on how to track weekly progress. Example is it tracks every 7 days but restarts every day. It should be Monday through Sunday, if that makes any sense. Keep up the great work action network!!!! I’ve been betting for roughly 7-8 years. I’ve never found an app like this! I’ve been using it for about a week now and i am in amazement on how much it helps. If you know anything about reverse line movement your life has been especially made easy using this. I’ve been looking through lines and the notifications and I’m up 1800$ off 100$ bets within 5 days!